This potentially life-saving system continually evaluates steering movements and other independent signals, and if fatigue is detected, warns the driver with an alarm, and on the Multi-Function Display recommends the driver takes a break. 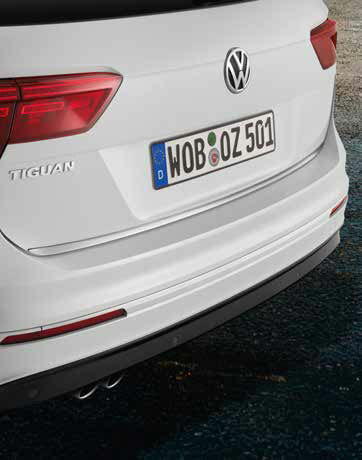 The Tiguan is German Engineered to the highest of safety standards. 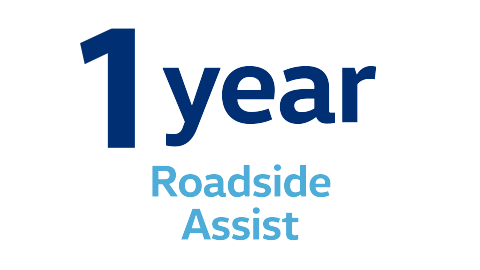 ANCAP (Australasian New Car Assessment Program) are the leading independent vehicle safety advocate. If you’d like more details, head to their website and read their safety report on the Tiguan: www.ancap.com.au. When the sensors detect a collision, this state-of-the-art system applies the brakes to slow down the vehicle so that a secondary impact will be lessened or avoided. During braking, the hazard and brake lights are turned on and stay on. The driver can take over at any time. Using a camera to monitor the markings on the road ahead, Lane Assist helps keep you safe by working to prevent you leaving your lane unintentionally. If you start to leave your lane without indicating the system takes corrective steering action. 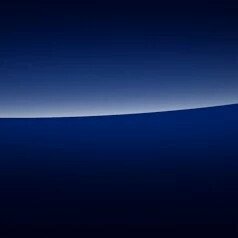 If you still don’t respond a message will appear in the Multi-Function Display in conjunction with a warning tone. 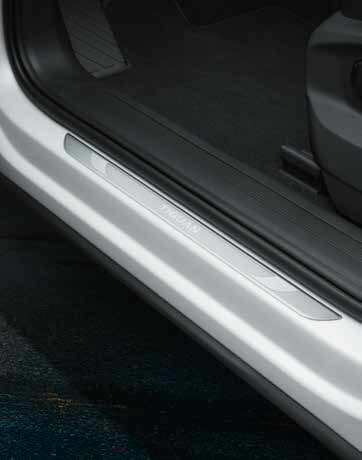 The Side Assist function standard on 162TSI Highline can help make changing lanes even safer. You still need to use your rear vision mirror and glance over your shoulder but the system’s sensors will alert you to presence of a vehicle you may have missed that could be a risk if you change lanes. Helps you stay in control of your vehicle by preventing understeer or oversteer. If your vehicle starts to skid, the Electronic Stabilisation Program (ESP) will apply the brakes to individual wheels and adjust the engine's power output to correct the problem. The cruise control system with Adaptive Cruise Control (ACC) standard on 162TSI Highline lets you set the speed and your distance. In doing so it makes life easier for the driver, particularly on long journeys, and reduces the risk of exceeding the speed limit. A button now replaces the conventional handbrake. Plus, with Auto Hold, as your car comes to a stop the ABS hydraulic unit holds the brakes, allowing you to comfortably take your foot off the pedal. Built to assist parking, even in the tightest of spaces. Manoeuvre Braking is designed to avoid or reduce the likelihood of a collision by automatically braking if an obstacle is detected by the parking sensors located at the front and rear. 1. Safety technologies are designed to assist the driver, but should not be used as a substitute for safe driving practices. We’ve all had arguments over the temperature in the car before, but in the Tiguan models, driver, front passenger and back seat passengers can choose the temperature that suits them. Plus, with the added benefit of an air-quality sensor and allergen filter to maintain optimum air quality. 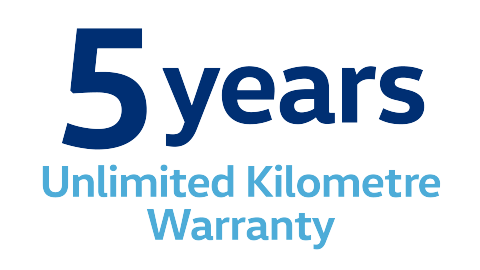 * Available on 132TSI Comfortline & 162TSI Highline variants. * Available on 132TSI Comfortline variant only. Keeping your devices charged is important, especially when you’re off on adventures. 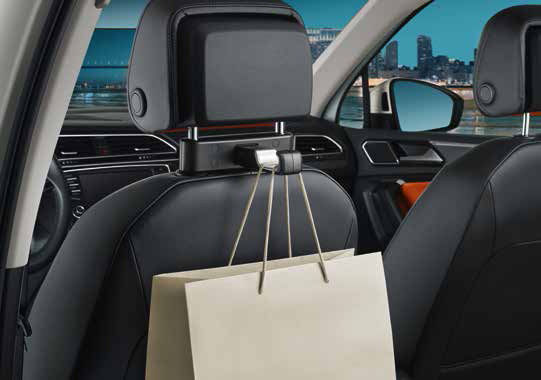 Thankfully, the Tiguan features three USB ports, so you’ll never be without power for your phone or tablet. How you drive is up to you with a choice of selectable driving profiles: Normal, Sport, Eco and Individual. 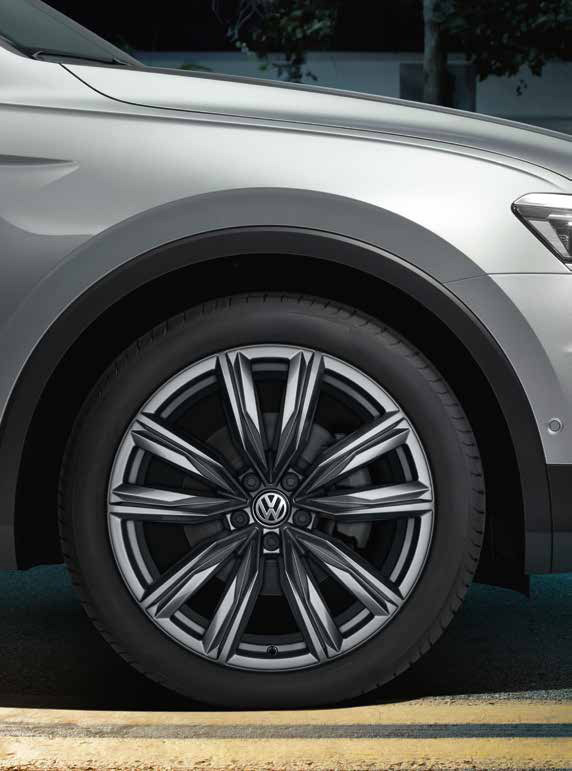 While the Tiguan 4MOTION all-wheel drive offers improved fuel efficiency as well as the stability and safety you would expect. 4. Fuel consumption figures according to Australia Design Rule (ADR) 81/02 derived from laboratory testing. Factors including but not limited to driving style, road and traffic conditions, environmental influences, vehicle condition and accessories fitted, will in practice in the real world lead to figures which generally differ from those advertised. Advertised figures are meant for comparison amongst vehicles only. BlueMotion Technology lowers fuel consumption. It includes the Start/Stop system, brake energy recuperation and gear shift recommendation. That means it better for your engine and your wallet. Active Control allows the driver to tailor his or her driving experience by choosing one of four special all-wheel drive modes (snow, on-road, and two off-road settings: one automatic and one variable) via a rotary switch. A central mode button activates the Driving Profile Selection, which offers further personalisation of the on-road mode with Normal, Sport and Eco profiles available to the driver. Your choice from six contemporary colours, Atlantic Blue Metallic, Deep Black Pearl Effect, Indium Grey Metallic, Tungsten Silver Metallic, Pure White and Ruby Red Metallic. 3. Alloy wheels (Suzuka) 18-inch. With the Easy Open function, the tailgate can be opened simply by kicking a foot in front of a sensor, making it enormously convenient when carrying a load of shopping. Closing the tailgate is as easy as pressing a button or allowing the Easy Close function to shut the tailgate automatically when the user moves away from the vehicle. 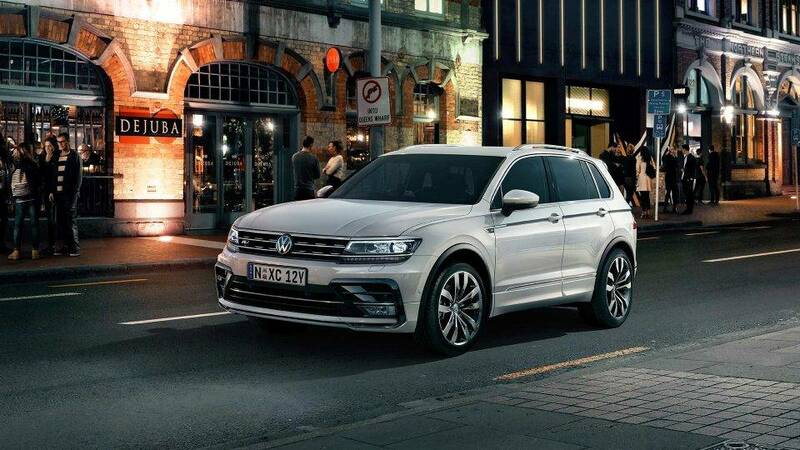 The Tiguan flashes a confident face to oncoming traffic, with slimline headlights, LED daytime driving lights and integrated chrome strips. They sit below a high bonnet complete with V-shaped character lines. Full LED headlights with Dynamic Cornering lights offer exceptional illumination of the road ahead and when turning. 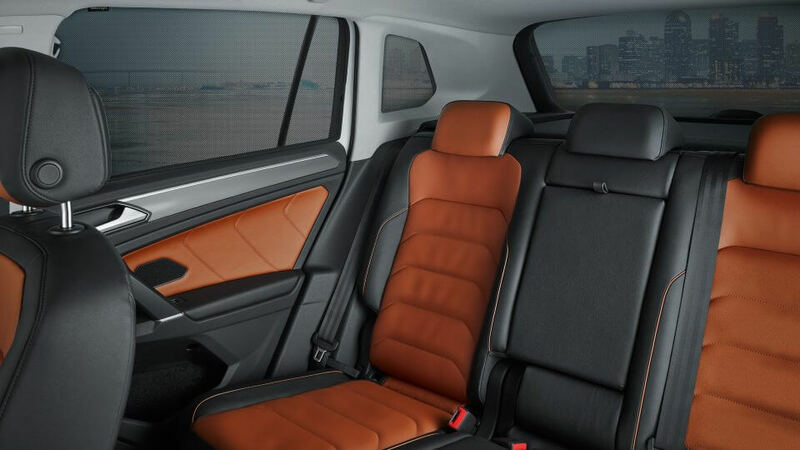 Great care has been taken to improve driver and passenger comfort, which is why the Tiguan now features a new generation of seat with updated foam contours. Choose the Highline variant and feel the difference offered by Vienna leather appointed upholstery1. 1. Leather appointed seats have a combination of genuine and artificial leather, but are not wholly leather. The R-Line package interior features, chrome trim on instrument luster, decorative inlays, Gearshift knob with leather and aluminium features that give it a truly unique touch. * Available on 162TSI Highline variant only. 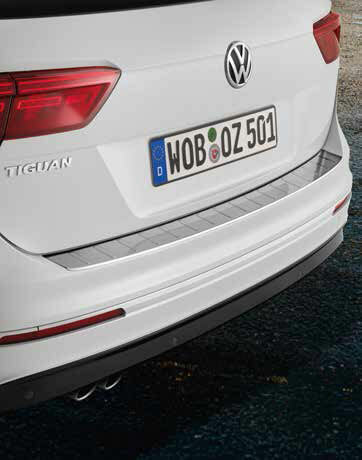 Personalise your Tiguan with our range of Volkswagen genuine accessories. The Volkswagen Genuine sun blind can be used as optimal sun protection, as well as for thermal insulation. One set for the rear window, rear door windows and luggage compartment side windows. 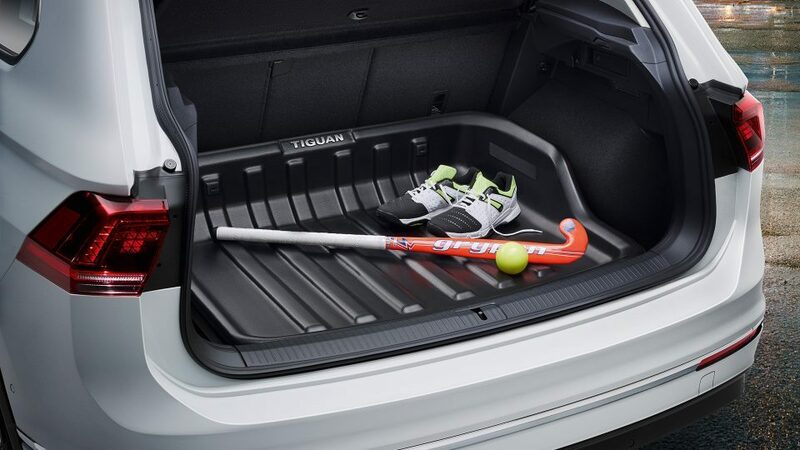 The high-cut luggage compartment loadliner with Tiguan lettering is hardwearing, acid-resistant and suitable for anything which tends to make a mess during transport, such as dirty shoes or plants. The loadliner protects the luggage compartment against all kinds of dirt and is easy to clean due to its smooth plastic surface and wide ribs. 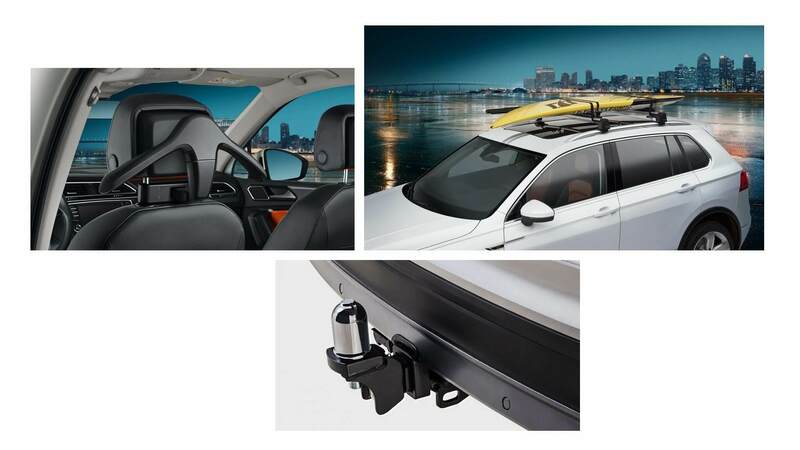 The genuine roof bars provide the base for all roof attachments and are aerodynamically designed to suit the Tiguan. Take a closer look at the information for the Volkswagen Tiguan. The information, pictures, colours, and specifications contained within the Volkswagen Group Australia website are presented as a general guide to the products and accessories offered by Volkswagen Group Australia. Any Innovative Technologies shown are a combination of standard and/or optional extras per model. For further information, please contact your local Volkswagen dealer. Although every effort has been made to ensure that such information is correct and up to date, no warranty is provided that all such information is reliable, complete, accurate or without error. In some cases pictures of overseas models may be shown as a guide. 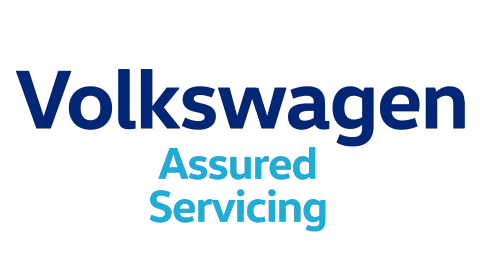 Therefore, Volkswagen Group Australia does not accept liability for damages of any kind resulting from the access or use of this site and its contents. ^ Safety technologies are not a substitute for the driver’s responsibility for the vehicle. * Leather appointed seats have a combination of genuine and artificial leather, but are not wholly leather. **App-Connect is compatible for selected apps with the latest smartphone versions of iOS and Android. ~Active Info Display & Area View available on Tiguan Highline & Tiguan Comfortline Variants as part of the Optional Driver Assistance Package. ° With rear seat in the forward position. 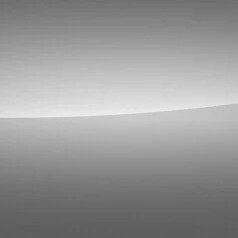 Overseas model shown, local specifications may vary. Accessories not included. 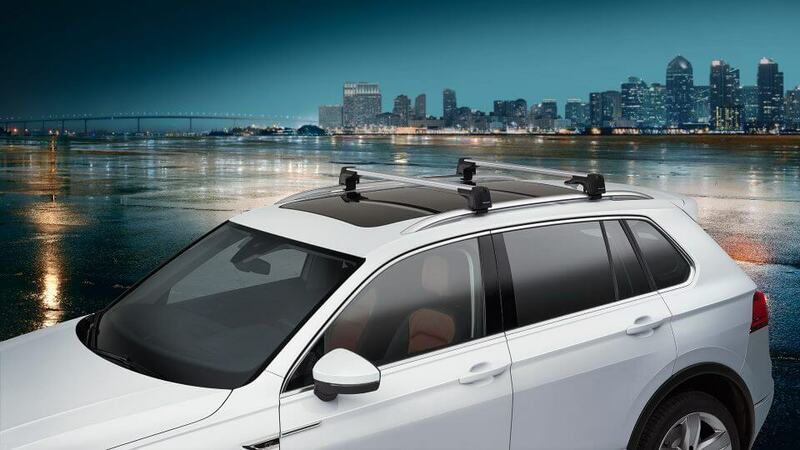 ‴Electric operating tailgate available as standard with Tiguan Highline or optional with the Luxury Package on the Tiguan Comfortline only. ‡ Power folding mirrors are standard on Highline models. # Air Care 3-Zone Climate Control Air-control available on Comfortline and Highline variants.